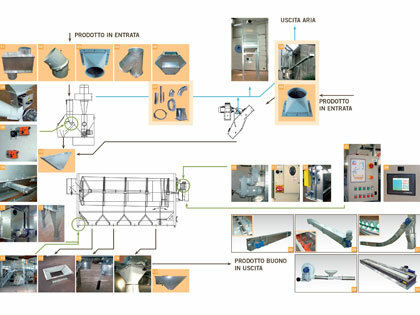 Pre-cleaners, cleaners and rotary calibrators, cleaners with aspiration, inclined cleaners, combined cleaners, cleaners with decanters. 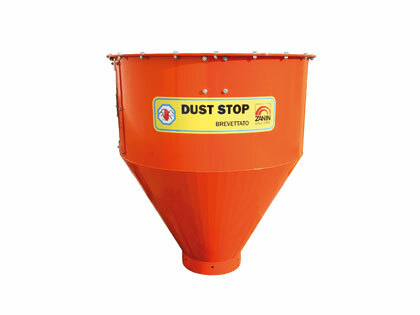 The Dust collection hopper DUST STOP allows the collection of dust during product loading operations. 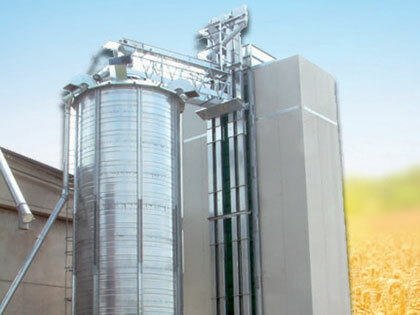 Turnkey malt production systems for beer or food products. 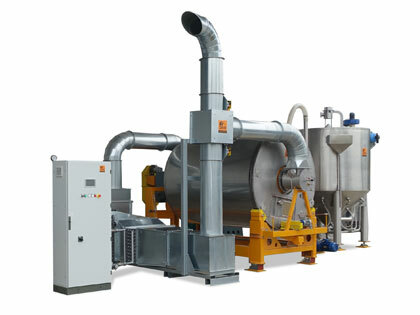 Traditional continuous dryers, recirculating and/or heat recovery and mobile dryers. 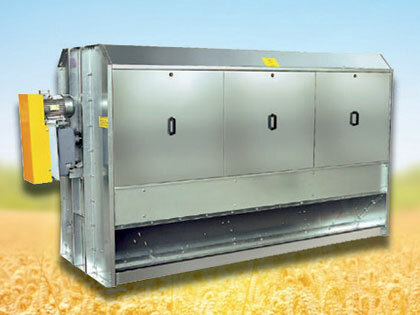 Incorporated or separate cooling systems. 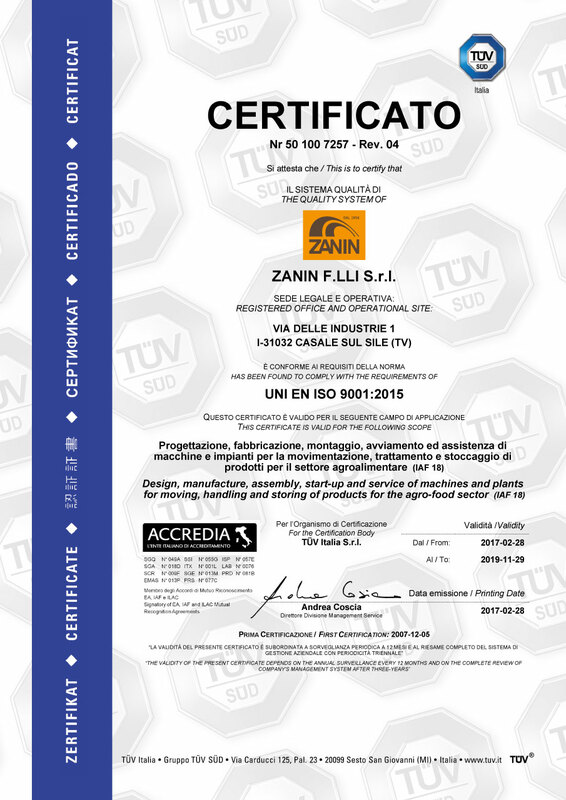 Trasportatori, elevatori ed estrattori utilizzati per la movimentazione del cereale con percorsi in altezza o in lunghezza. 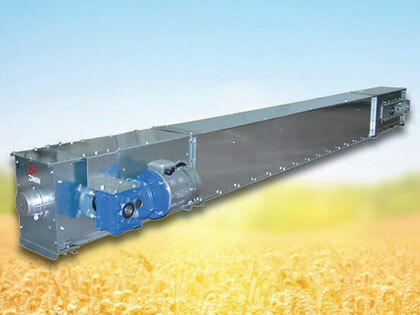 Grain preservation and ventilation systems and machinery. 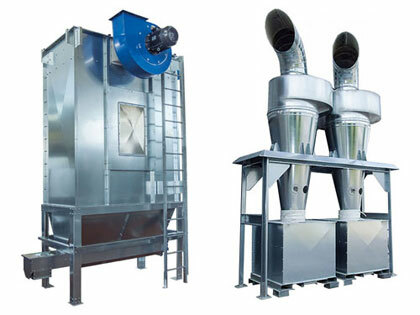 Self-cleaning automatic sleeve filters to remove dust in the air, and cyclones to reduce dust generated by fans. 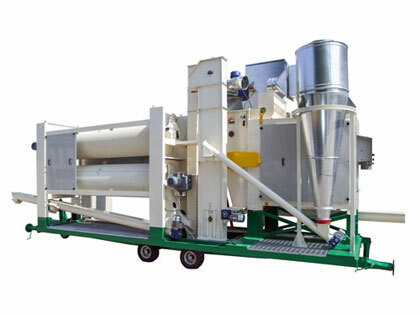 Hoppers are used to contain powders, feed and deliver materials. 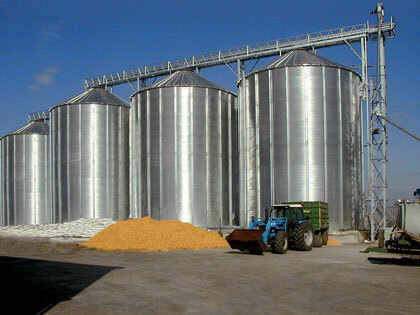 Customised systems and machinery for the treatment of grain and other products. 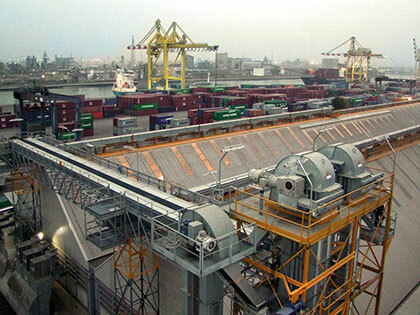 Innovative customised solutions. 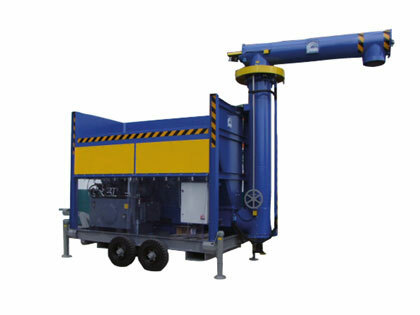 Mechanical accessories, electric and electronic accessories, system and laboratory components. 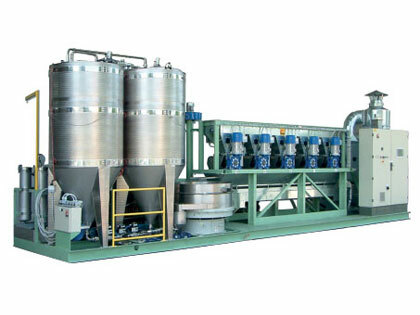 Turnkey systems for the production of oil extracted from various oilseeds.